Recently completed works at Ravenswood School for Girls in Gordon, NSW see a shared vision for growth in excellence. 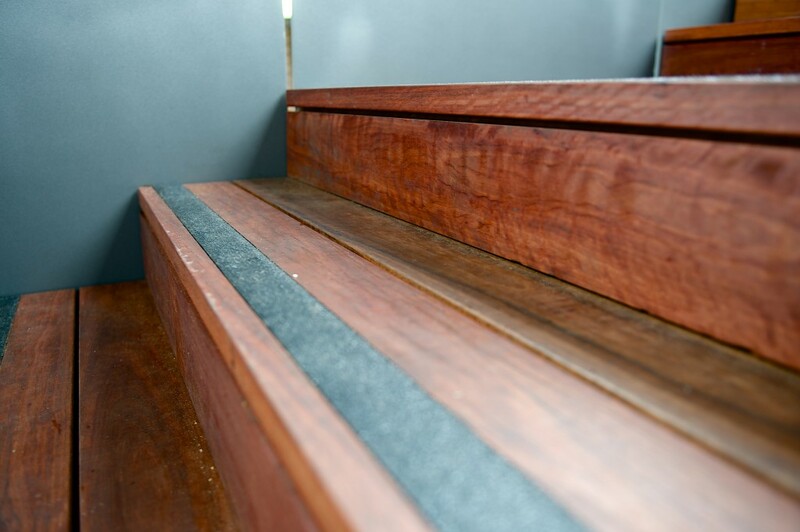 Stainform provided a modern feature stair to the school’s upper level play deck, to allow the girls an additional access to the area. Included in this project was the metal stair case, the metal balustrade sides, stainless steel handrails, timber stair treads, and tactiles. The installation was timed to be completed over the September school holidays, and provided the highest quality of materials and superior craftsmanship that meets strict Australian standards. 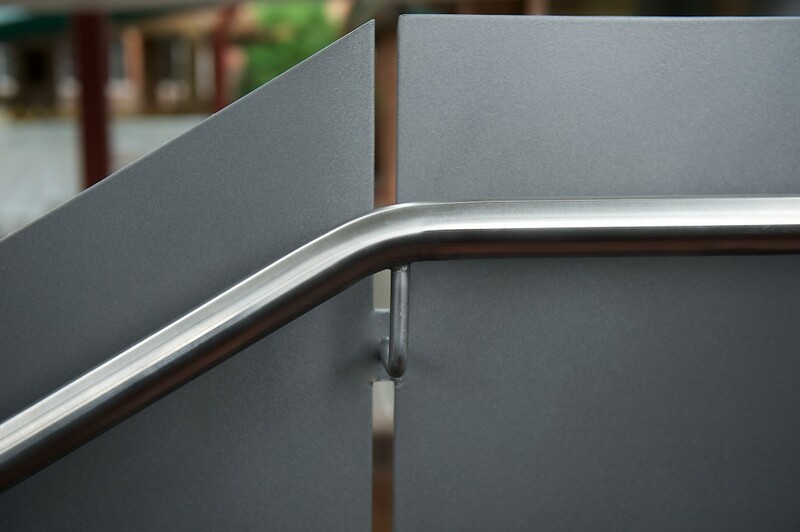 Stainform specialise in the custom fabrication of stainless steel handrails, feature stairs, balustrades and various other metalworks and have been part of numerous upgrades and custom built projects for the education sector. 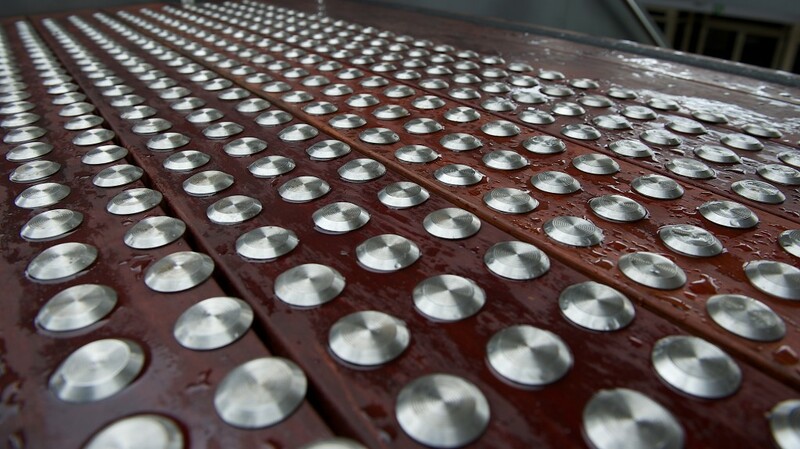 Our experienced design and inspection team are able to discuss your conformance with the Australian Standards for Access, and advise and assist with your requirements and specifications. Contact our experienced team today. We also supply a range of security bollards for the protection of buildings and personnel and have a standard range of personnel barrier that can be installed to prevent pedestrian access to vehicular traffic areas and restricted spaces. Our unique Stainform design for this barrier can be viewed here. From Gosford to Wollongong & everywhere in between, Stainform has been working alongside clients operating within the education sector to deliver the highest quality outcome for all of our projects. 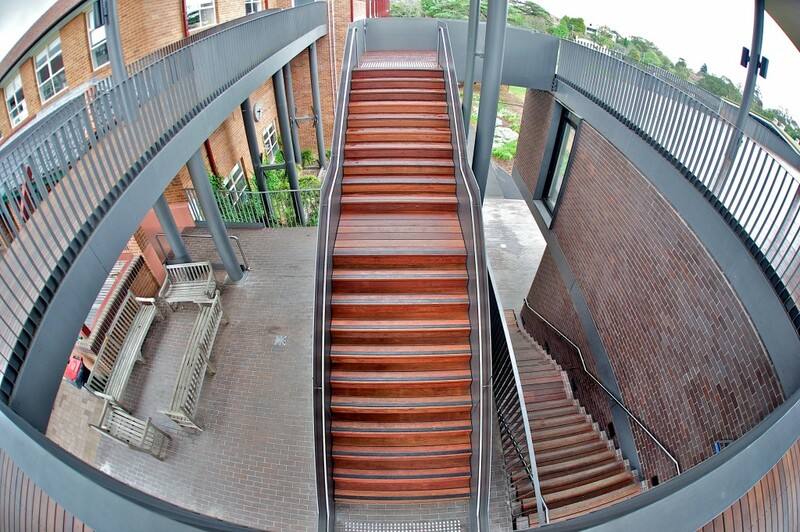 Previous works at UWS Parramatta, UOW and Nirimba TAFE are just a few examples of Stainform’s history in the delivery of quality results aligned with the commitment to excellence expressed by our clients. Contact Stainform today for more information on our products and services. Our Sales team are available to meet on site to discuss your needs and the scope of works for your upcoming projects.